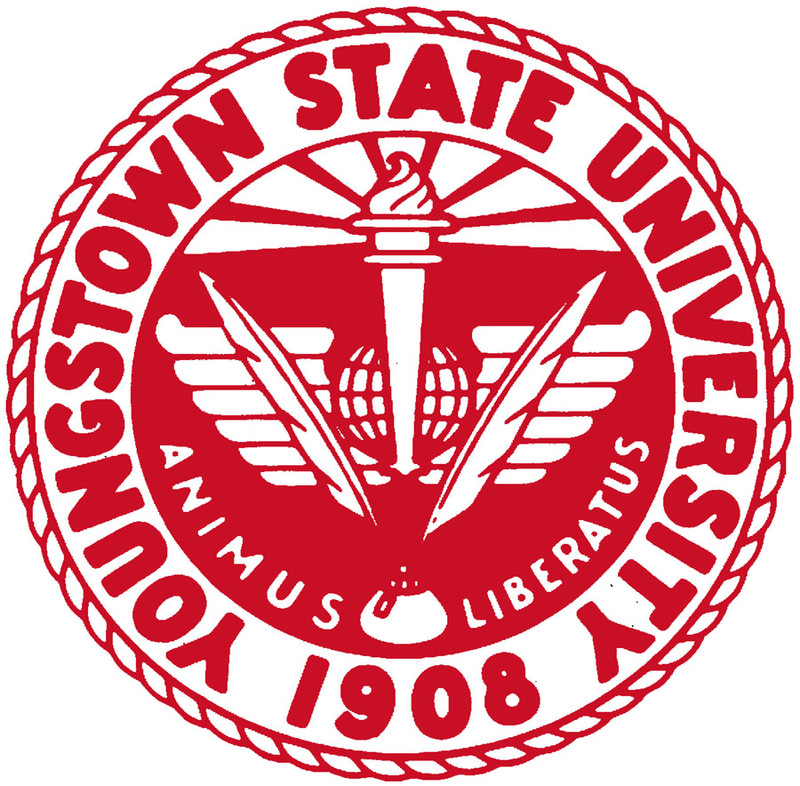 The deadline is Dec. 31 to submit nominations for the 2017 Heritage Award at Youngstown State University. The award, started in 1981, recognizes former YSU faculty and professional/administrative staff that has made major contributions to the university during their years of service. Nominees are reviewed by a 16-person Heritage Award Committee comprised of representatives from each college, the administration, alumni and the YSU Retirees Association. Nominees are initially eligible to be selected for inclusion in the Heritage Register and are, in subsequent years, eligible for consideration to receive the Heritage Award. Nominees must be former members of the faculty, full-time or part-time, or former full-time professional/administrative staff that have been separated from the university for a minimum of one year at the time of the nomination, with no further expectancy of paid employment by the university. Nominees may be living or deceased. Award recipients are currently honored with plaques mounted on the wall of the concourse of Maag Library. Upon a recent donation by the YSU Foundation, the Board of Trustees passed a resolution to create and designate The YSU Foundation Heritage Park as an appropriate venue to recognize and honor all of the YSU Heritage Award recipients. Seventy-one awards have been given since the program was initiated in 1981. The nomination form and the names of all past Heritage Award recipients are available on the YSU Human Resources website at the following link: Human_Resources_Employee_Recognition. For more information, contact Linda D. Moore at 330-941-2137 or lmoore@ysu.edu. Nomination forms must be received by Moore no later than Dec. 31.